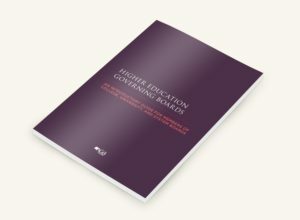 Endowments are an increasingly precious resource to cover rising costs, strengthen financial resilience, support important initiatives, and help keep higher education affordable. 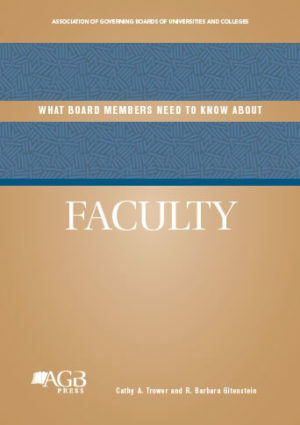 Growing endowments are indispensable to maintaining higher education as we know it. 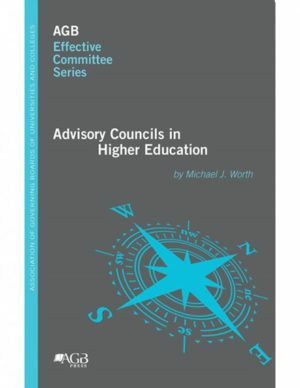 Current budgetary outlays rely on regular transfers from the endowment, while the long-term financial viability of universities and colleges depends on preserving and increasing endowment resources. Without endowments to help defray ever-rising costs, higher education would be an unattainable dream for many talented young people. 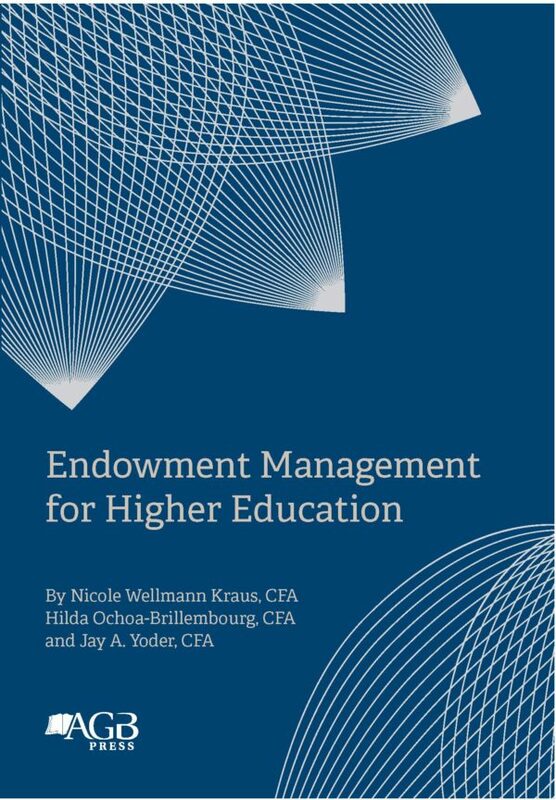 Husbanding endowment resources through complicated and unforgiving times in financial markets presents a whole set of additional challenges. Many members of investment committees believe that it will be more difficult going forward to generate the level of investment returns required to preserve intergenerational equity. Markets are becoming increasingly complex, and in slower-growth markets, more modest investment returns will be generated. Opportunities to beat the market are growing scarcer, while the opportunities for costly missteps mount. 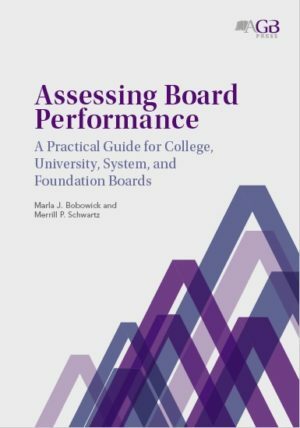 This revised edition of AGB’s popular Endowment Management: A Practical Guide will provide guidance to facilitate effective stewardship of the endowments underpinning America’s colleges and universities and will help institutions establish policies and understand the essentials of successful endowment growth and management. With special thanks to Strategic Investment Group. Visit strategicgroup.com.